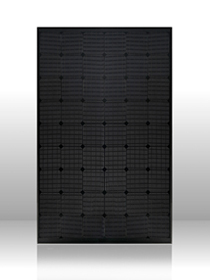 Segen prides itself for being reactive to market needs and customer requirement. 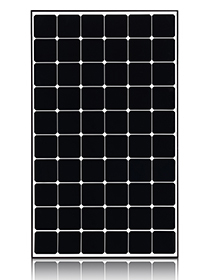 Black panels have been in high demand, and all black hits the next level with the Perlight Delta Black panel. 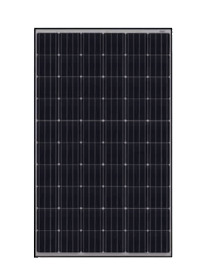 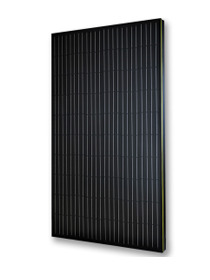 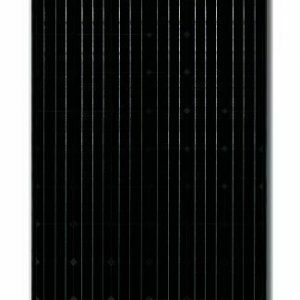 The 250W Delta Black Monocrystalline module is designed especially for the European market by Perlight, recognising the importance of aesthetics in construction When installed in arrays, the Delta Black offers a more uniform appearance, enabling PV modules to integrate into new and existing buildings without necessarily making the array the focal point of the building. 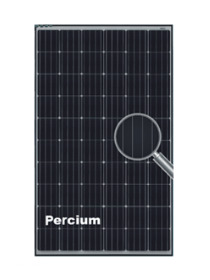 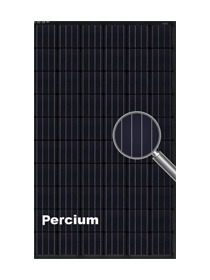 This module continues the trend from Perlight of well made, good looking products that offer outstanding value for money.